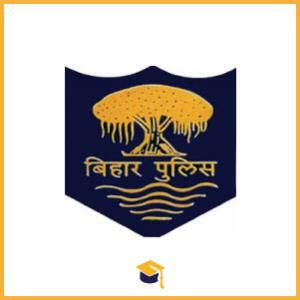 Bihar Police has announced the Recruitment for the posts of Assistant Sub Inspector (Steno). Candidates can apply online from 18-04-2018 to 24-05-2018. Candidates should have 12th Class Passed with Diploma in Computer Application from a recognised board. Candidates can apply online through the official website http://www.bpssc.bih.nic.in/Default.htm from 18-04-2018 to 24-05-2018.